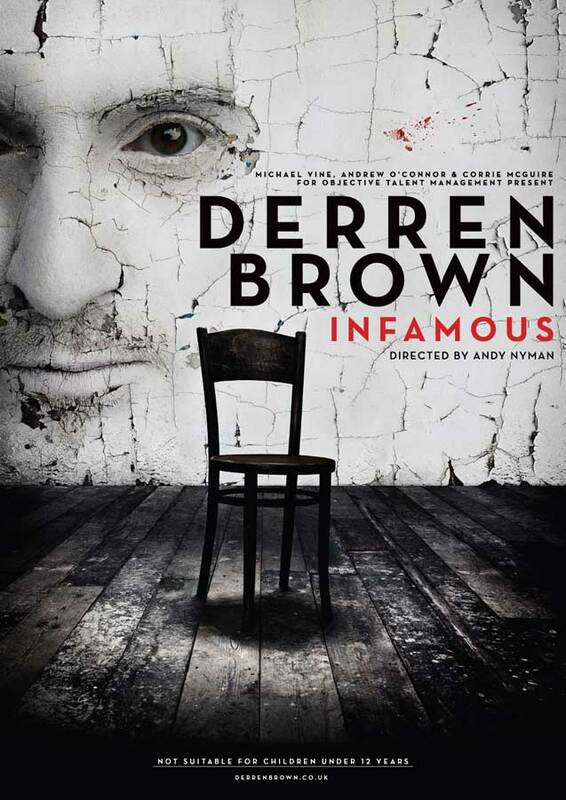 For Derren Brown: INFAMOUS, a more ‘personal’ show, Derren re-united with his close collaborator and friend actor, writer Andy Nyman. 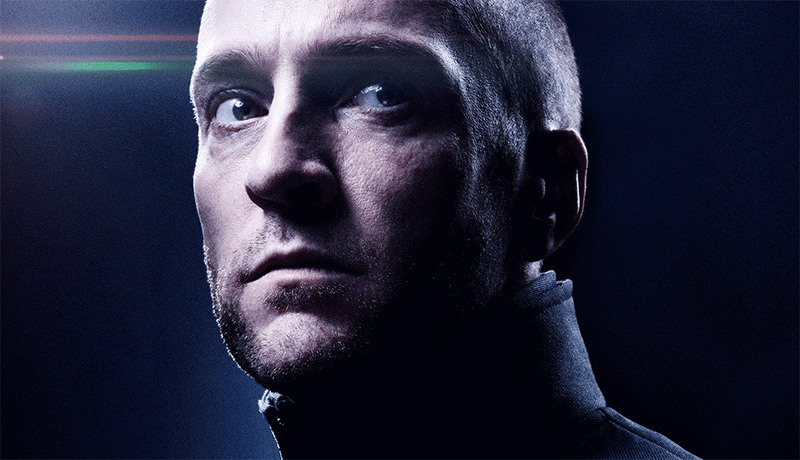 The show won Derren and team another Olivier award nomination. 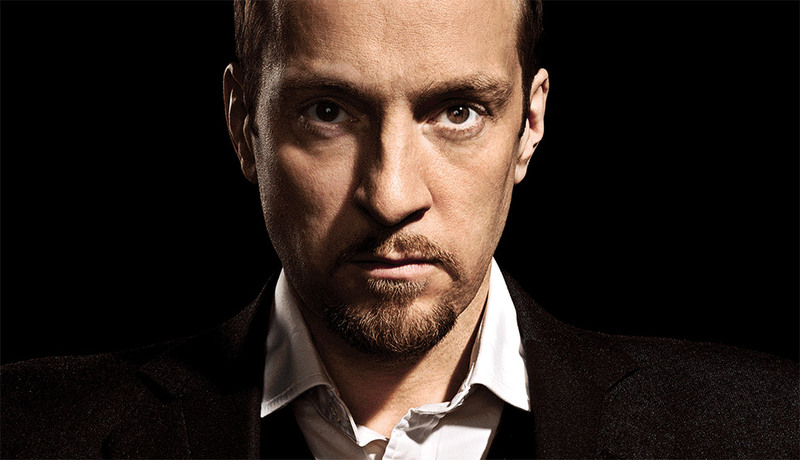 It featured a hypnotised member of the audience asleep in a glass sarcophagus for the duration of the interval, and tour-de-force finale of the kind of mental wizardry Derren developed at school, where he was unaffectionately known as ‘Dickbrain’.